Most people are already well aware. You may be surprised to learn that those sweet, sing-song birds, peacefully congregating around your home, bird feeder, and bird bath, are in fact not all that sweet or peaceful after all, and in reality, they are wreaking havoc on your property. From creating fire hazards with their flammable nest materials of straw, twigs, and dried droppings to the cacophony caused when flocking, to food and feed contamination – unwanted birds are considerable nuisances when they take up residence where they do not belong. If left alone, bird pests can cost you substantial money for unexpected repairs to your property. What exactly are these pest birds doing that is so potentially harmful? Here are six ways birds are wrecking your property. 1. 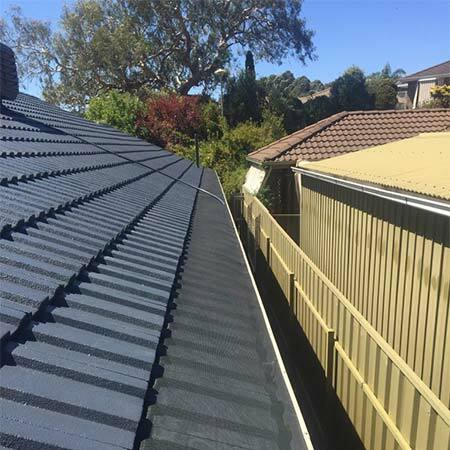 Deteriorating Your Roof – Bird droppings are highly acidic, containing large amounts of uric acid, and cause corrosion of your roofing materials. When the droppings collect on a roof, the acidity eats away at tar-based roof materials, and will eventually disintegrate roof shingles and cause leaks. Besides your roof, your air conditioning equipment, siding, and insulation are damaged by birds’ acidic droppings. 2. Clogging Your Gutters – Gutters, drains, and the corners of roofs are favorite spots for birds to build their nests, but these locations pose a big problem for proper drainage of rainwater. 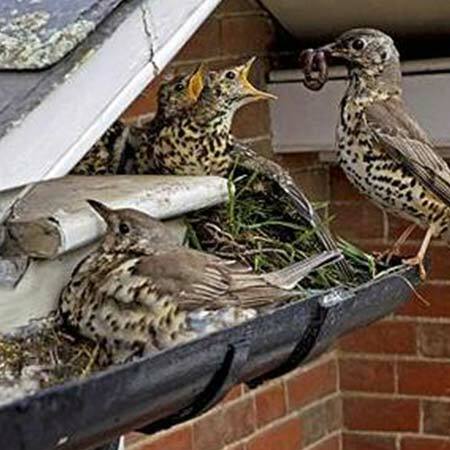 Not only their nests but also bird excrement leads to gutter and downpipe congestion. When left unnoticed, gutter blockages cause standing water accumulation, and further down the road roof rot, leaks, and even collapse. 3. Preventing Efficient Ventilation – Frequently, birds build their nests in your chimneys and other ventilation systems. Unfortunately, this site provides an effective means for the spread of diseases through the network and into your home or business. Further, compromised ventilation systems impede airflow and prevent proper venting of carbon monoxide and other harmful gasses. 4. Transferring Associated Pests and Spreading Diseases – Amassed bird waste and bird congregation afford a breeding ground rife with unpleasant possibilities. Flies find the bird droppings to be an ideal medium for development and cultivation. Fungal diseases, bacteria, and viruses are ever present in the droppings – consider how often you have noticed large accumulations on walkways, roofs, coverings, and the like. Aside from their waste scattered around your property, pest birds themselves carry insects, mites, fleas, ticks, lice, and a relative of the bed bug. 5. Dwelling in Your Attic – Pigeons and other pest birds are known for taking up residence in the attics of houses. The weight of concentrated droppings has been known to grow to such magnitude that the ceiling collapses. Additionally, any valuables you store in your attic are exposed to damage. 6. Harming Your Property’s Appearance – A site coated, or even moderately splattered, in bird excrement is massively unappealing to anyone who encounters the mess. It screams neglect. Unsightly bird droppings mar any building’s façade and can be an instant turnoff for visitors. Bird proofing is a way to protect your property against pests. Even small birds like the one picture here can cause considerable damage to homes in Melbourne and the surrounding areas. Prevent pest birds from damaging your home or business with aluminum gutter guards by UltraFlow Home Solutions. 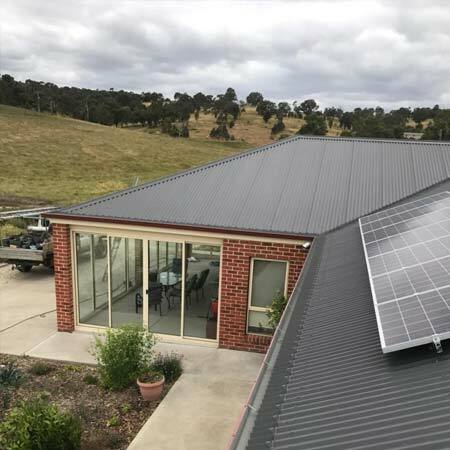 We offer free, at-home inspections, and after discussing your bird proofing needs and budget with you, we will provide you a bird proofing quote. Our professional staff is thoroughly trained and insured, with 28 years of experience. Our aluminum gutter guard mesh is reliable, flexible, and durable, creating a barrier across the top of your gutters. Get in touch with UltraFlow Home Solutions today to learn more about our bird proofing procedures and our general gutter guard services. We are happy to answer any questions you have, and give you information about our products and processes. Call us today and schedule a complimentary consultation!